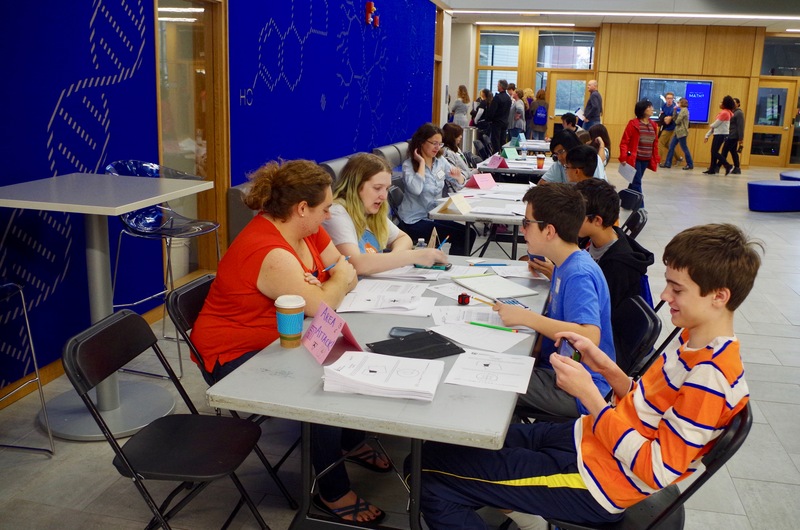 The Julia Robinson Mathematics Festival at the University of Kentucky is a program of hands-on activities, games and puzzles for middle school and high school students (both male and female) and their teachers. Its purpose is to introduce new and exciting mathematics in a fun, collaborative, non-competitive environment. Light snack will be provided. The event is free but individuals or schools planning to attend should pre-register. Please register on-line by October 31, 2018. Walk-in registrations are welcome, subject to space. On-line registration form can be found directly here google form. For additional information, please contact Professors Richard Ehrenborg and Margaret Readdy at julia.robinson.uky@gmail.com 859 257 4680. 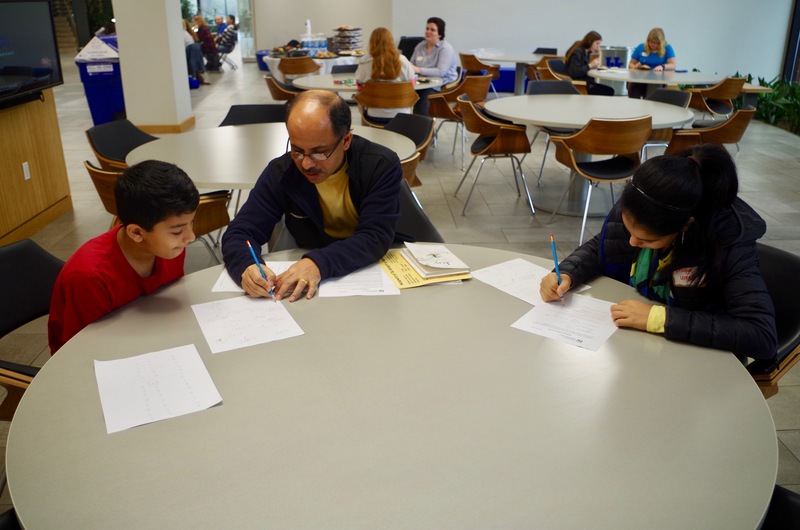 The University of Kentucky Julia Robinson Mathematics Festival is supported by a generous donation from a friend of the UK Department of Mathematics. The Department thanks the College of Arts and Sciences for permission to use the Atrium in the Don and Kathy Jacobs Science Building. Please note there will be no competition this year. The problem sets below give some interesting problems for those who would like more puzzles to think about.